A roadmap is currently being prepared for the visit. 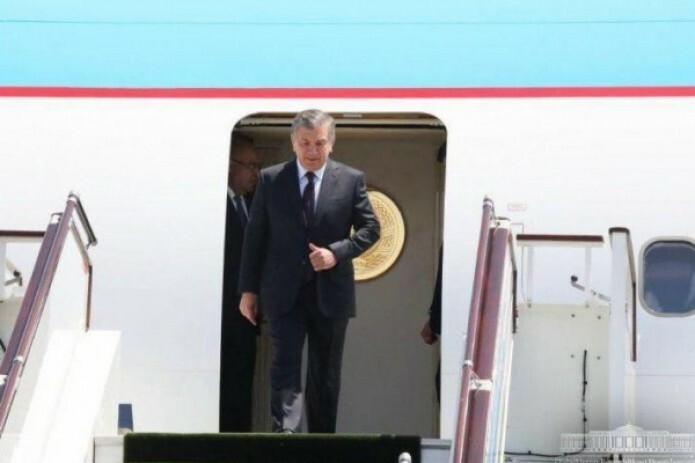 President Shavkat Mirziyoyev will visit France in October this year. A roadmap is currently being prepared for the visit.